Bohemian maker. Trained with Frantisek Vitacek and later with Josef Cermak. Moved to Kiev to work for Jindrich Jindrisek, then established himself in Moscow. 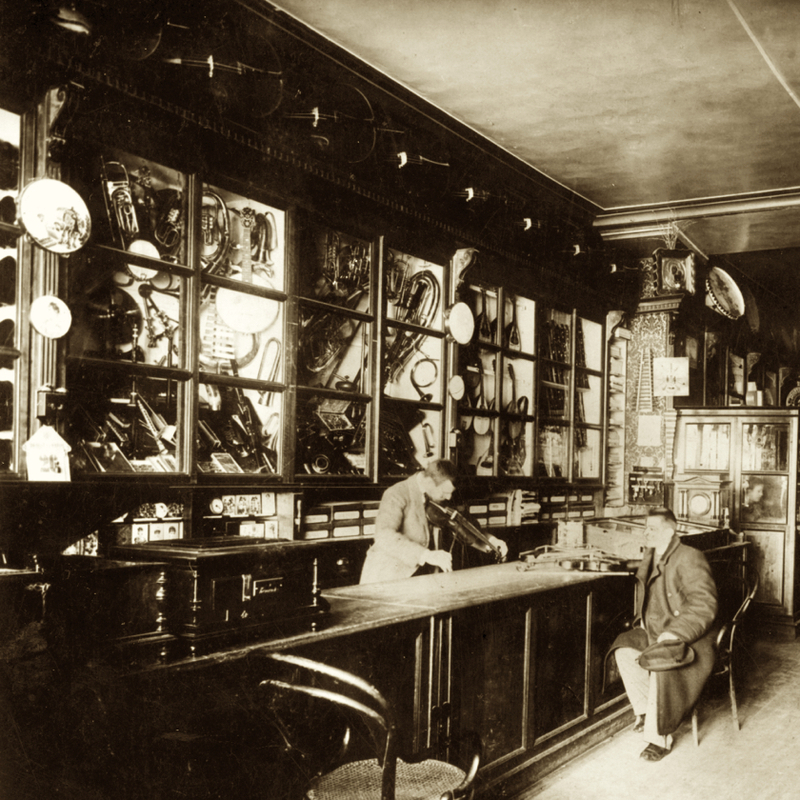 Returned to Bohemia and opened a shop in Prague in 1909. - The auction record for this maker is $12,474 in Jul 1993, for a violin.